The final Gadgets Giveaway for this year! And we’re giving away an awesome Sony Xperia Go! CLICK HERE! Like and share the photo above from our Facebook page. 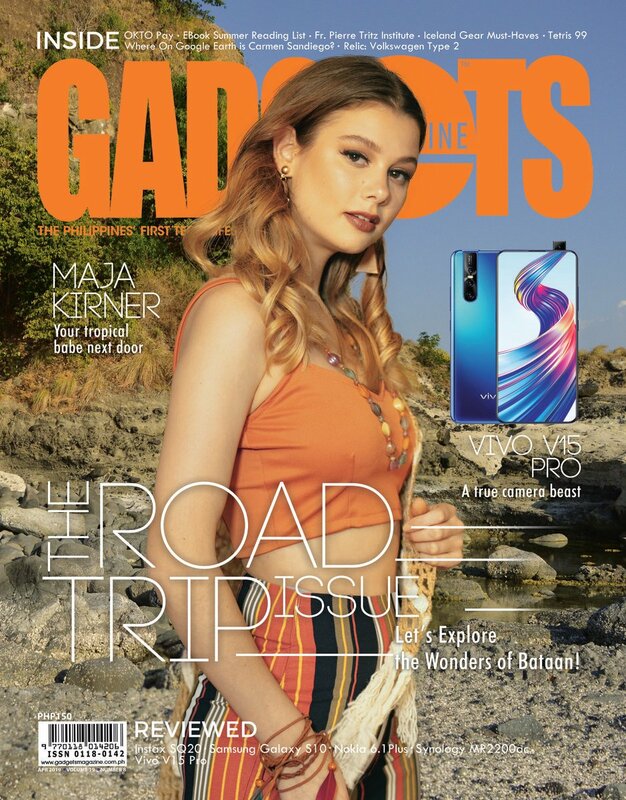 Like Gadgets Magazine (facebook.com/gadgetsmagazine) and Sony Philippines (facebook.com/SonyPhilippines). Comment on the picture thread on Facebook on why you deserve this smartphone, and tag us (facebook.com/gadgetsmagazine) and Sony Philippines (facebook.com/SonyPhilippines). ex: @gadgetsmagazine @SonyPhilippines I want to win the Sony Xperia Go because __________________. Contest is open till 11:59 AM, December 25. Winners will be chosen later that day. Please leave your profile public so we can check if you followed the rules. This contest is only open to Philippine residents. Next articleInstagram backs down; Users still a bit miffed.